Usually ships within 4 to 5 days. Ships from and sold by Funmedia online. 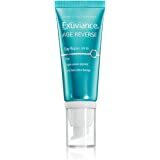 Exuviance Age Reverse Day Repair SPF 30 1.75 oz. 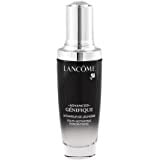 Advanced formula immediately makes skin around the eye contour appear firmer, more rested. 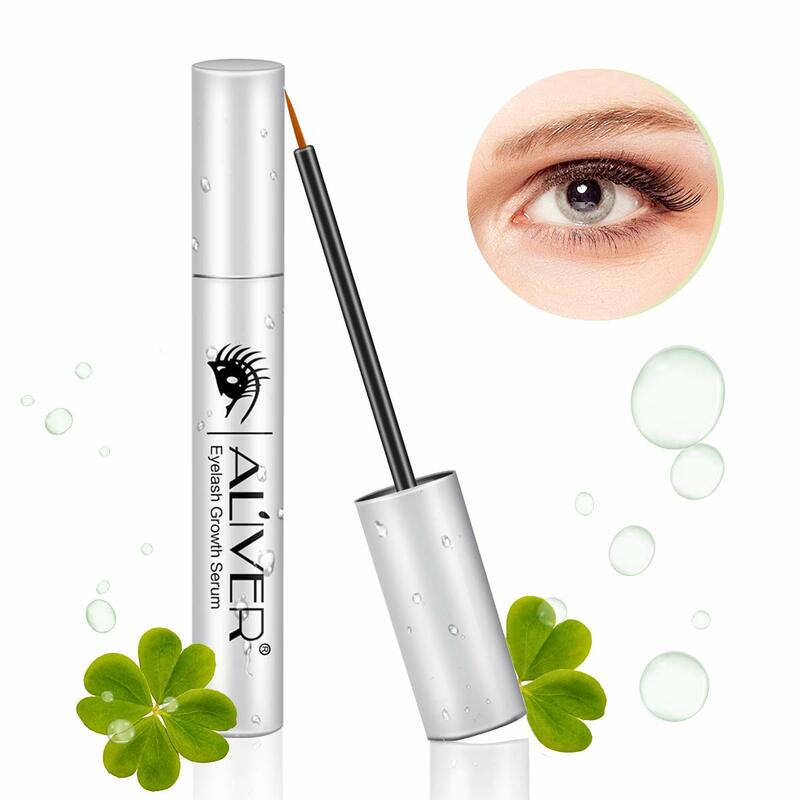 Engineered with a flexible massage applicator, it helps reach the entire area around the eye with a highly-effective formula. 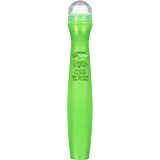 The applicator in this bottle is a little teardrop shaped thing that swivels and tips. I don't see the point. 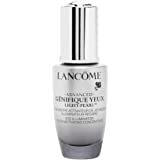 Although it's supposed to provide a smooth surface for applying the serum, it seems to be over thought and gimicky rather than very useful. 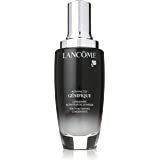 It holds too much serum and it's hard to wipe off the excess on the neck of the bottle because of how the teardrop moves. I end up with too much under my eyes and have to use my finger to spread it around, so I might as well be applying it with my finger to begin with. 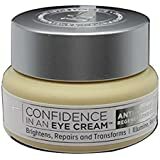 At my age, the bloom of youth is pretty far out of reach, so I don't expect miracles with these products, but do notice a bit of smoothing around my eyes which is nice. I don't notice that the puffiness is reduced really, but there are fewer visible lines. 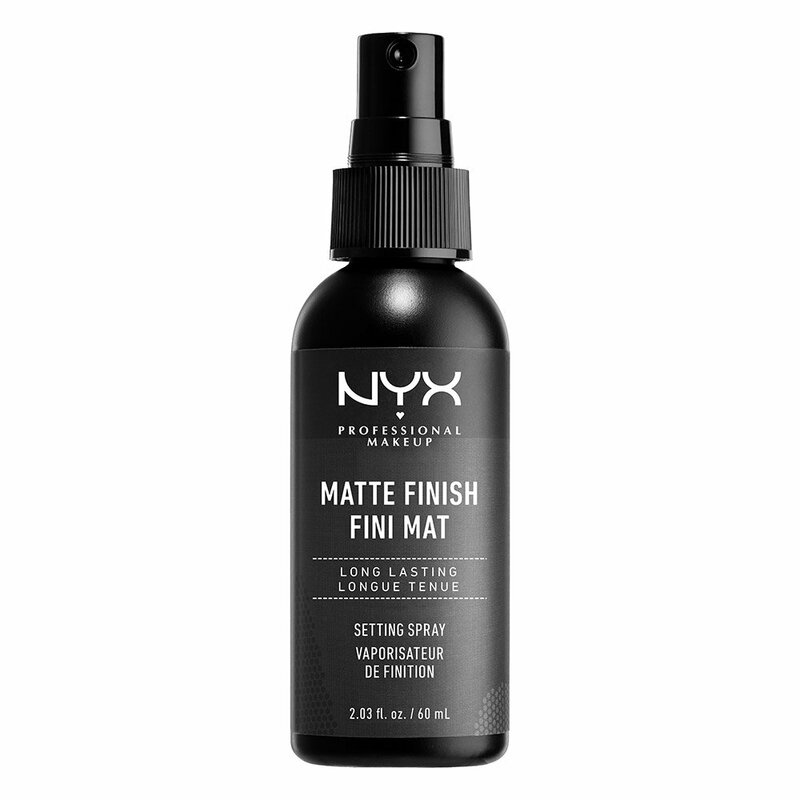 I'll continue to use up the product and appreciate the benefit, but the price is substantial so next time I'll look for a cheaper version with a less fancy applicator. 2.0 out of 5 starsToo pricey! I really like this product. 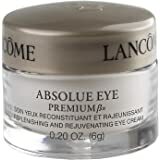 It reduces puffiness and wrinkles and firms the skin around my eyes. It is also non irritating on my sensitive skin. 1.0 out of 5 starsDont waste your money! Didn't see any improvement! Not for me! they want you to write 13 more words, but there is nothing else for me to said. NOT GOOD PRODUCT! PERIOD! 2.0 out of 5 starsYou're paying for the applicator. First, the applicator is wonderful. 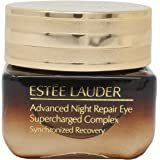 Soothing and cooling to sensitive eye areas. Since the applicator is always moist it is never draggy. 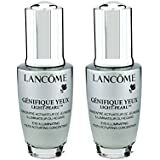 It does seem to help a little short term, however, if you go over the ingredients you'll see its loaded with fillers of water, Glycerin & Dimethicone (silicones) which is troublesome considering its price. It also contains a fair amount of alcohol, something I dont want around my eyes. It does contain yeast ferment filtrate(Bifida Ferment Lysate) however the research on it is so limited. Even the limited research is suggests it does no more than some other anti oxidants. 5.0 out of 5 starsDon't "listen" to the negative reviews! 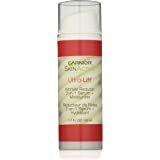 When used correctly, this serum is AMAZING!! Once you get used to the way the applicator works you'll love the way it works. You can also "adjust" the amount of product on the applicator by following the instructions on the sheet inside of the box. 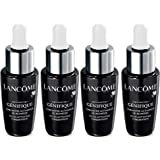 If you need to, you can watch tutorials on Youtube on how to properly apply the serum. 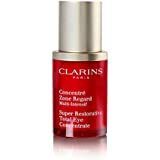 Also, this is a serum, and not a moisturizer so you MUST use a moisturizer with this product!!!! The ingredients can be drying to the delicate eye area.